Birthday Cake Protein Balls | Snap Fitness Celebrates 15 Years! 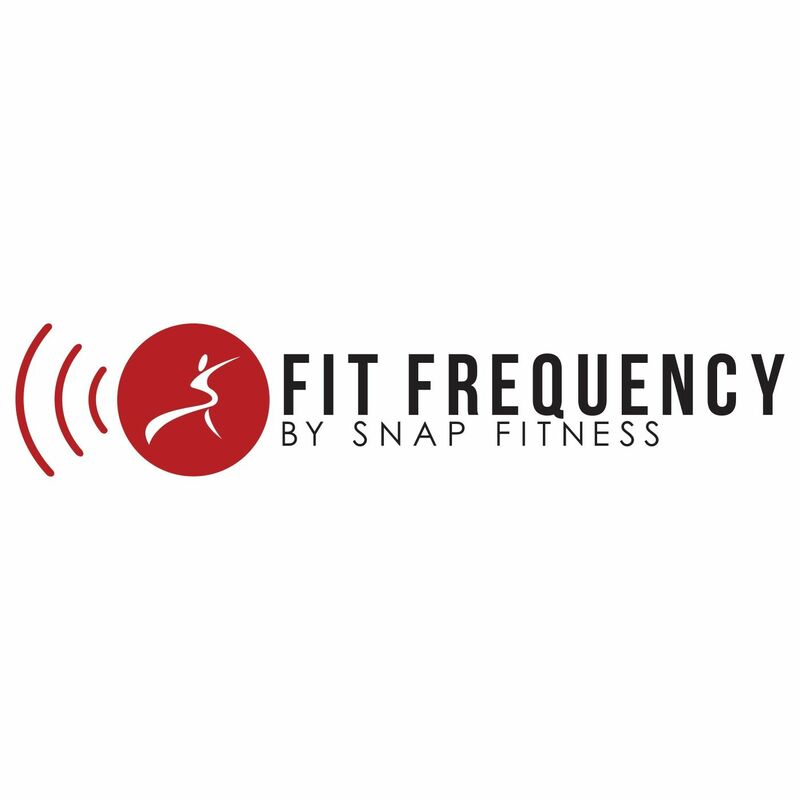 Snap Fitness is turning 15! That means we’re only one year away from being able to legally drive. Until then, we’ve got a special treat for you. In honor of our latest milestone we wanted to share one of our favorite festive recipes: Birthday Cake Protein Balls! Not only are these protein balls delicious and easy to make (no baking involved!) they’re also loaded with — you guessed it — protein! A perfect snack for after a hard workout, we think you’re about to discover a new favorite treat. This recipe should make about 24 protein balls. Feel free to share them with friends, family, workout partners, or just save them all for yourself! No judgement here, they’re that good.